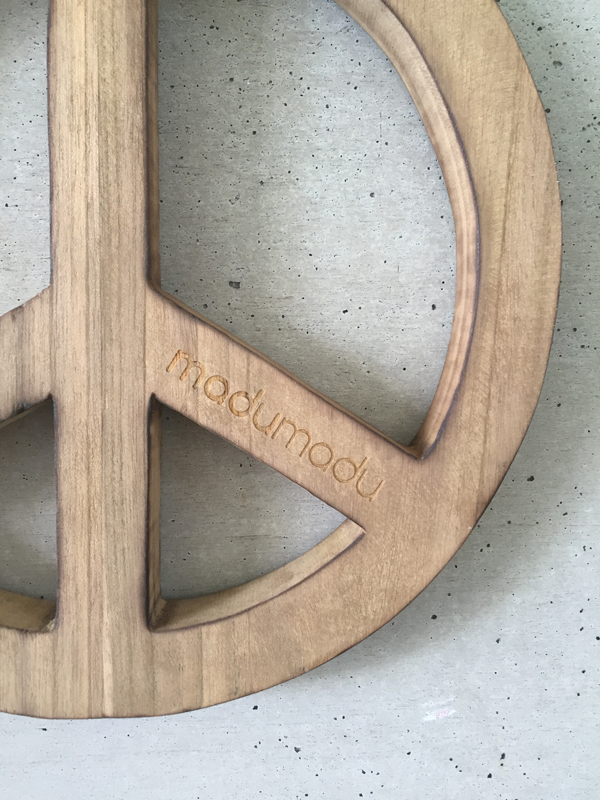 wooden peace sign - madumadu. peace sign. Handmade & fairmade! Our wooden peace sign is big The peace sign has a crosscut of 30 cm. 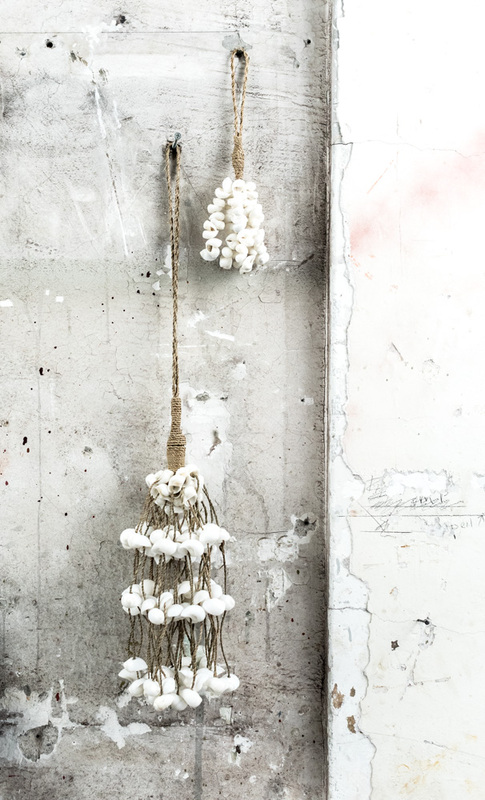 The mala/chain has a lenght of 130cm ( 65cm from the peace sign to the hook in the wall). The peace mala is available in different coulours. There is a peace mala naturel, peace mala black, peace mala wood and peace mala black mix. We have cute little wooden peace signs as well. Available in two colours, naturel and black. Nowadays you see a lot of great wallhangings. 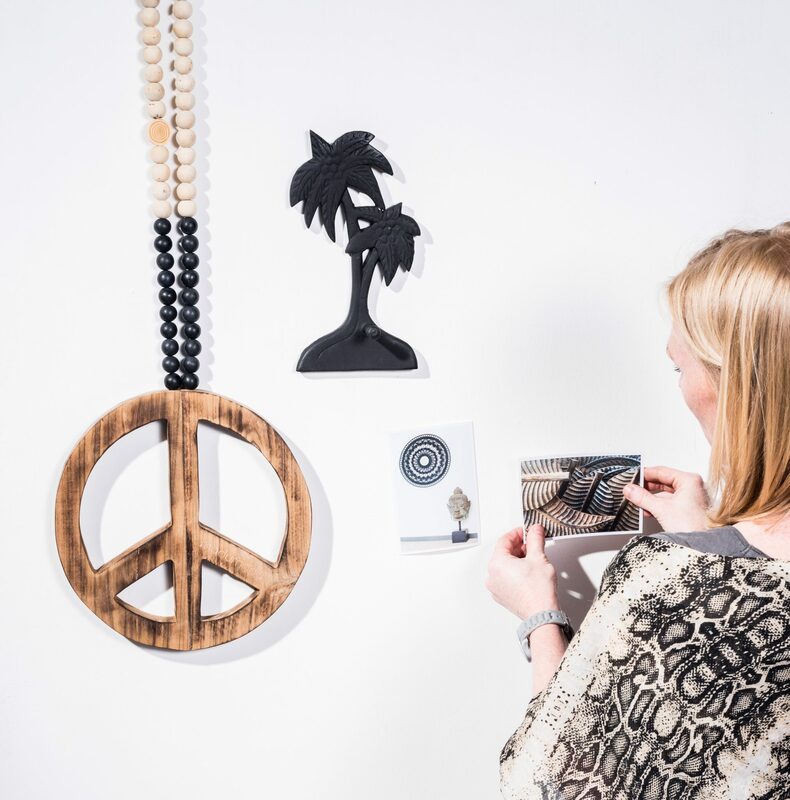 This wooden peace sign of madumadu is a real eye-catcher on your wall! 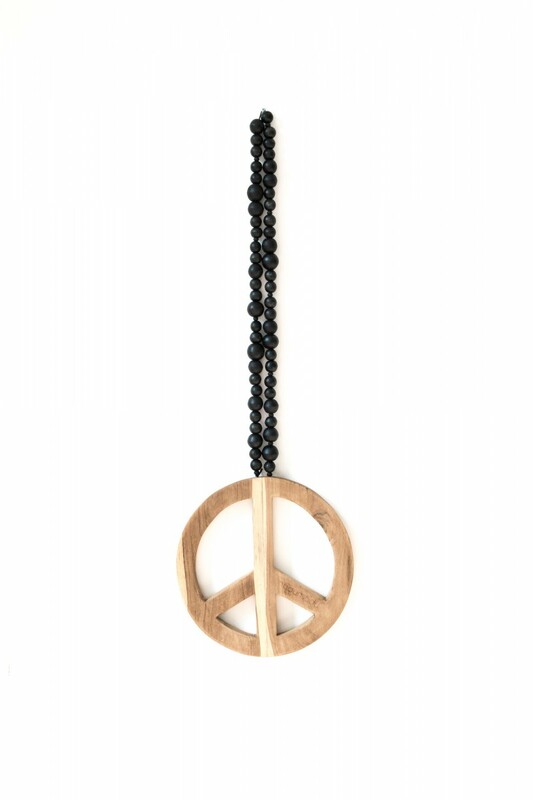 This wooden peace sign is made of high quality teak wood. This wallhanging is big and beautiful. 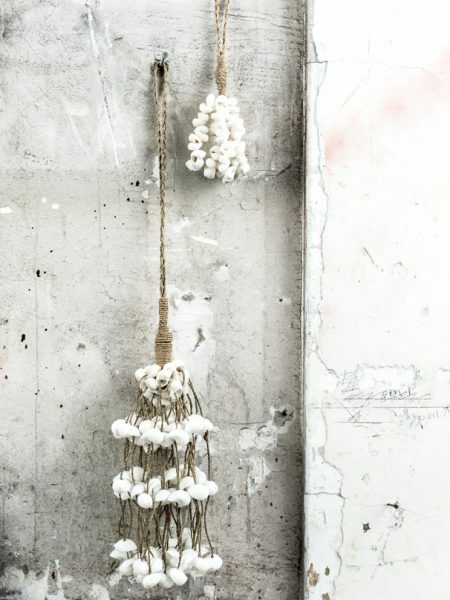 The mala, chain, is made of naturel, wooden beads. 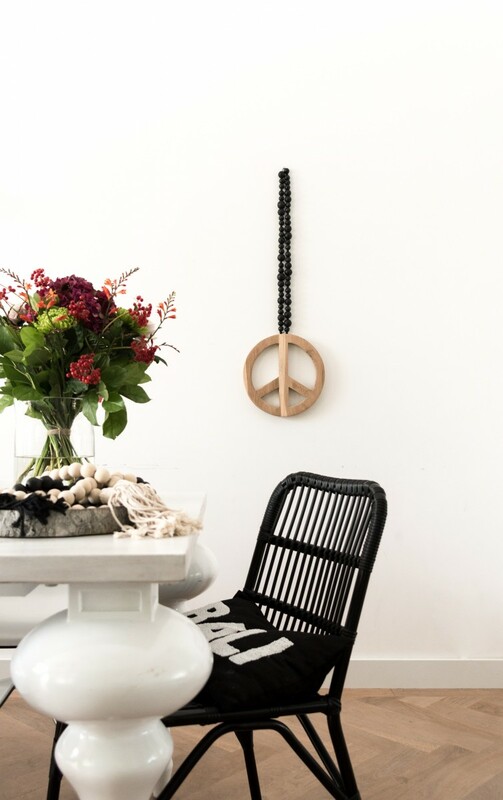 Make sure you have some peace & power in the house and buy yourself this wooden peace sign! This peace sign had a crusscut of 30 centimer. De mala has a length of 130cm. The distance form the peace sign to the hook in the wall is 65cm. We want to make your house more peaceful and beautiful by creating wallhangings with impact. Love and peace starts with you own innerpeace and selflove! Today there is enough toughness and bad energy in the world. Let’s start with sending out more positivity and love. 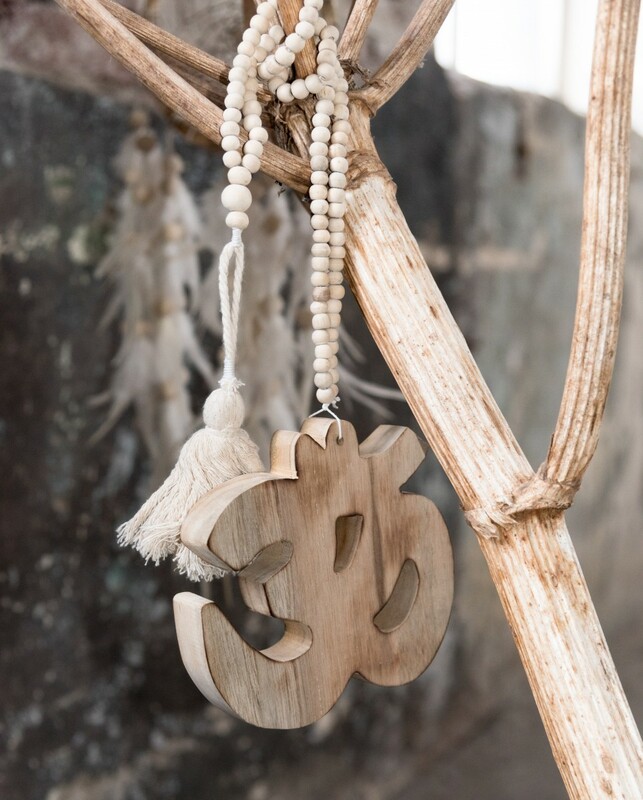 Our peace and love mala’s are a great way to show you are in! 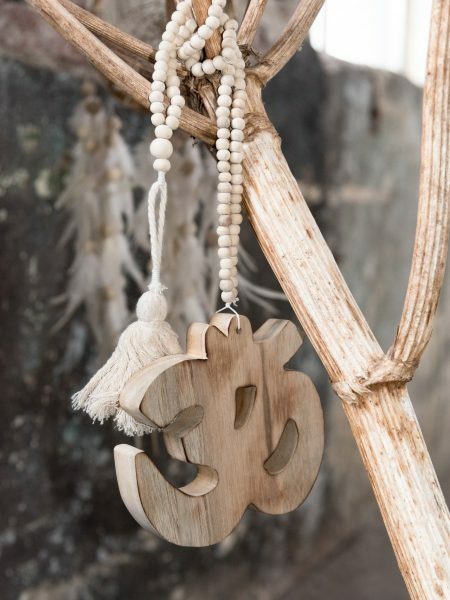 Our products are handmade with 100 % Bali love! Our craftsmen put a lot of time and attention to each and every item. Therefore every peace sign is unique! The wooden peace sign of madumadu are fairmade as well. We treat our people well. Besides giving them a good salary and good circumstances we coach our people as well. It is so great to see ehat happens if you give people responsibilities and changes. More responsibility transfers in more selfesteem and selflove. It is great to see that our madumadu team is growing every day! madumadu produces a lot of wallhangins. We just love wood, handicrafts and items that are made in a fair way. 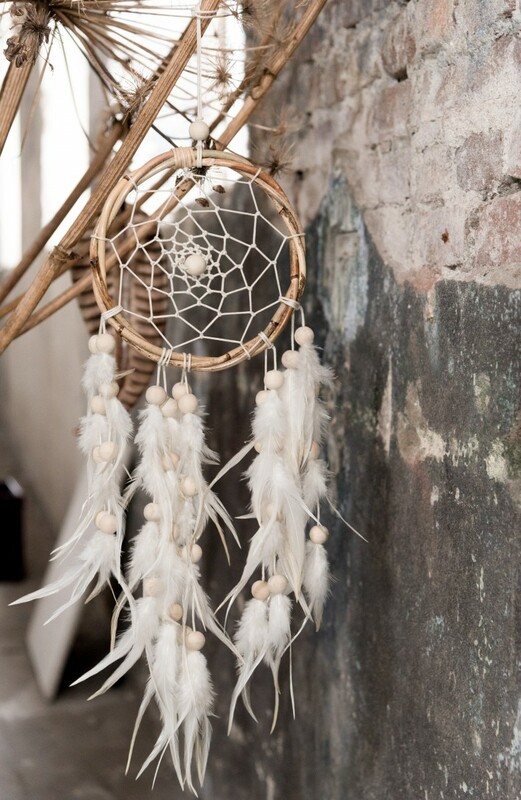 With all our designs we try to combine the Bali feeling with a Nothern European interiorstyle. 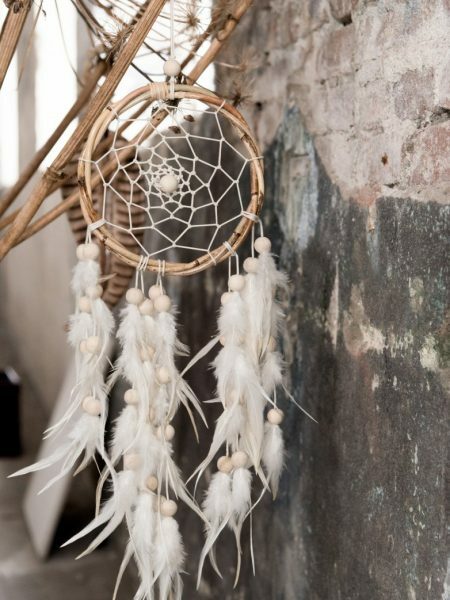 The result is a nice brand with items that just create that bit of a bohemian touch to your home!